It s all good. Well, almost all. She's trying. 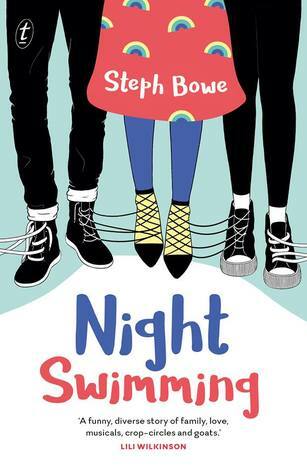 Note: this is a perfect one for all the MG readers out there, as well as YA readers - and adults who love to smile and reminisce about those awkward early teen years, haha. Just a heads up for everyone ~ you can be a part in helping to gather data on the reading habits of readers of Young Adult fiction. The #LoveOzYA crew are giving away over $1000 in books to 5 lucky winners as an incentive to particpate in a survey regarding your reading habits. The survey data will be collated into a report which will be invaluable in informing on the reading habits of Young Adult readers. Obviously, the more who participate in the survey, the more the data will reflect the reading community ~ so check out the link below to take the survey and find out more info. 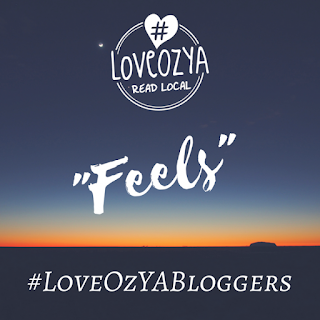 #LoveOzYA is a community led organisation dedicated to promoting Australian young adult literature. For your chance to snap up a share of over $1000 worth of books, simply fill out this survey all about your reading habits. Tiny is an eighteen-year-old girl living on the streets in Sydney, running from her small-town past. At a temporary homeless shelter, she meets Nola, a high school student on volunteer placement. Both girls share their love of words through the Hope Lane writing group. Can they share their secrets, too? 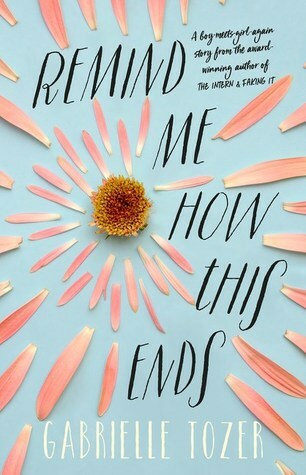 Wow ~ Pip Harry's latest novel Because of You felt real and, by the end, it took my breath away. I read because I love being transported into another time and place, into another persons shoes, and I love being pulled into and swept up into a story. But occasionally, a book will come along that ends up being more than just a good entertaining read, and it leaves me feeling moved. 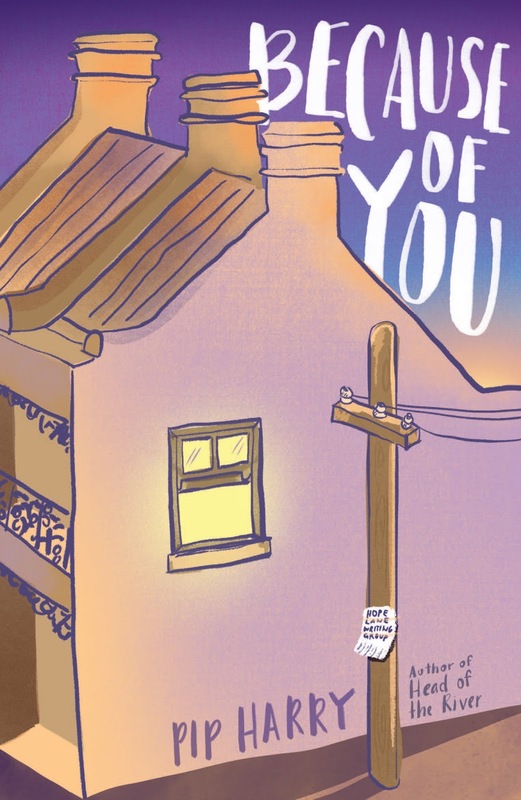 Because of You is one of those books that resonates long after the last page and has transformative power to challenge a readers viewpoint and empathy. the budding friendship between Tiny and Nola was so refreshing, tentatively organic and precious. I love how they both made mistakes and needed forgiveness (from others and themselves) and how, despite their different circumstances, they had more in common than they would've first thought. awesome parents (who are brilliant characters in conjunction with complicated relationships and issues). hidden backstories and surprises, with tender and heartbreaking reveals. Nothing is as black and white as things may first seem. Harry has nailed the art of letting her characters breathe life into the themes so that the message of the novel is fresh and authentic, never wandering into didactic or saccharine territory. 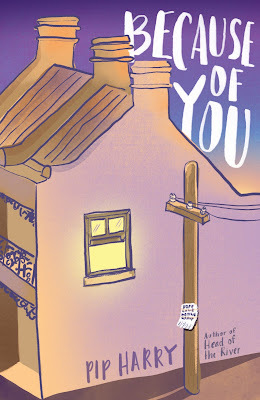 Because of You is an absolute gem of a novel ~ hopeful and true, timely and challenging, with a genuine powerhouse message of empathy and resilience. 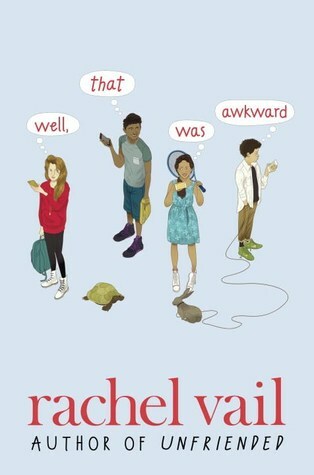 I fell in love with the characters, and will be wholeheartedly recommending it to the teens and adults in my life. Today I'm participating in the #LoveOzYABloggers fortnightly meme. This fortnight's topic is: 'Feels'. (See meme details and how you can participate at the end of the post). I spent a good, relaxing while perusing my shelves and noting that pretty much all my Aussie YA books match this fortnights prompt, haha. In the end I picked three faves where my heart totally broke for the characters ~ so much love for these three books! He is one of the coolest fleshed out love interests ever. He is so unpretentious. 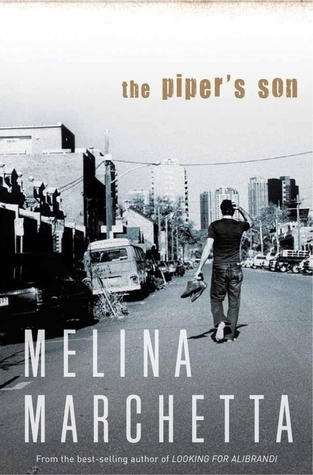 Somehow, his bad boyness is not at all cliché, but rather heart-wrenchingly honest. I loved the scenes with Raven and the De Head family. The whole De Head family really struck a chord with me. One of those families that have a bad reputation, multiple wrecked cars on the front lawn, a brother in jail and the whole town against them. I actually ached for the boys, so sweet, but all tough exterior. The Protected is so tender and captivating. My heart just ached for Hannah, and grew in ache throughout (if that even makes sense, ha) and by the end I was crying actual tears (I rarely cry while reading). My heart was in my throat so many times and I just wanted to reach through into the book and hold Hannah close for a little while. Carly </3 ~ This tough and vulnerable surfer girl ~ and her achey and hopeful story ~ has stayed with me. Raw Blue is one of those books that gives you all the feels ~ rips you up and turns you inside out, plus then some. I was holding my breathe for Carly throughout the whole novel, madly wanting her to be okay. Which Aussie YA book(s) gave you all the feels? You can link your post up here. Australian author Lia Weston's Those Pleasant Girls is a cool, ridiculously smiley, seriously funny, awesome read with a wild sense of humour and just the right touch of whimsy. 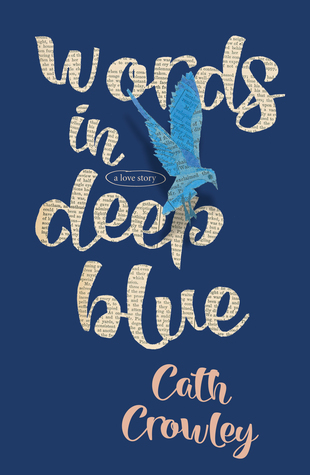 I really loved this and you can read my full review here (with bonus mentions of The Gilmore Girls, Jaclyn Moriarty and Anne of Green Gables). Being back with Tom and Georgie and the gang was just perfect. I didn't even realise how much I missed them until I was listening. The audiobook was a really compelling format and my work commute was a definite highlight of my day for the week I spent listening to this. 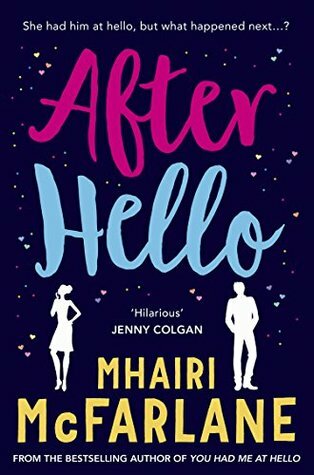 Oh, mate, some of the tropes in this book are my personal kryptonite: the whole secret identity/letter writing thing (which never gets old to me) and also a good old fashioned hate-to-love antagonistic romance. Even on the reread (when I knew where things were going) I struggled to put it down. I love this brand of cute, funny and smiley contemporary YA. 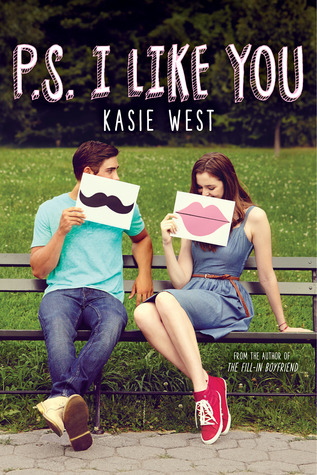 I think this book is up there as one of my fave Kasie West titles ~ along with The Distance Between Us. What about you? What's one book you've read recently and fallen in love with? Evie Pleasant, nee Bouvier, is back in town. In a figure-hugging skirt, high heels and a pin-up hairdo, she's unrecognisable from the wild child who waged war on Sweet Meadow in her youth. 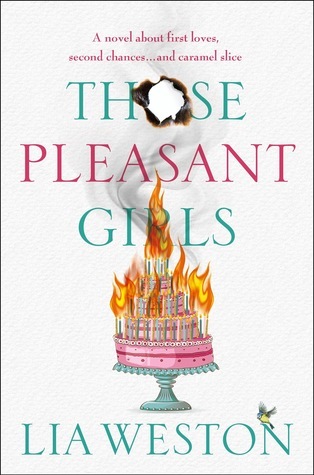 Those Pleasant Girls is one cool, ridiculously smiley, seriously funny, absolute blast of a book. 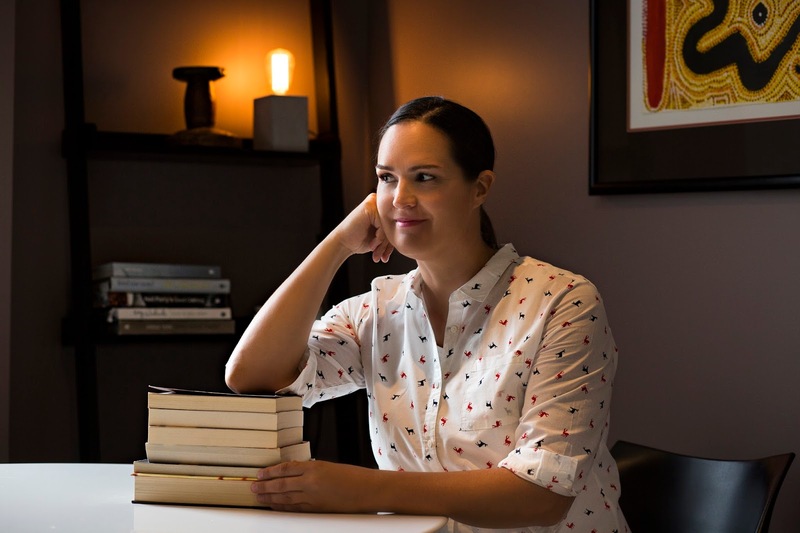 Lia Weston is gifted at creating disastrously perfect comedic scenarios, delivering snappy, witty observations and capturing the quirky side of small town country life. This book reminded me of The Gilmore Girls ~ following both Evie (in her 30's) and Mary (aged 17 years). I loved Evie, whose wild child/teen memories of mishaps, shenanigans and outright bedlam-ish nature endeared her to me straight away. She is in the process of reforming herself, but is (to her chagrin) still so wickedly-inclined (the best kind of accidentally Anne Shirley kind of wicked). Mary is just as awesome ~ more pragmatic and with a wry sense of humour ~ she was a delight to read. With dual POVs of mother and daughter, Those Pleasant Girls is really accessible for fans of both YA and contemporary adult literature. Of course, there's a full cast of quirky and lovable characters ~ including some swoony goodness from one dude in particular, haha. There were so many small lines of dialogue, sneaky introspective thoughts and mini comedic scenes that had me chuckling my way through this. I could see this as a perfect rom-com flick on the Big Screen, and like most chick flicks ~ it was a perfectly cruisey, feel good, fun read. My only drawback was a kind of mid-book lag where the plot seemed to slow down a little, but then it picked up again and I was finishing it off in the squeaky hours of the morning, grinning like a Cheshire cat into the darkness of my bedroom. Weston has her own astute, ridiculously awesome and wicked sense of humour ~ but if I had to pair her with similar authors I would say she has a blend of Sophie Kinsella/Meg Cabot/Ellie O'Neill and a touch of the Moriarty sisters* wild whimsy. And you all know that's a winning combo for me :). Such a happy making, sunshiney, delicious book ~ perfect for those lazy days when you need to relax, smile and swoon along with the craziness and delight that Those Pleasant girls are. 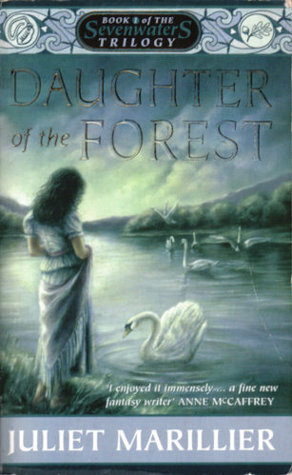 I've picked three of my fave Aussie YA fantasy series, all very diverse! 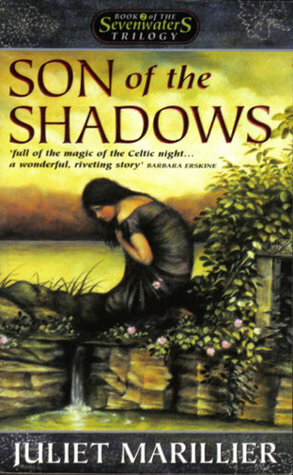 And the gorgeous historical-Ireland-vibe fantasy series by fantasy legend, Juliet Marillier. Jaclyn Moriarty's Colours of Madeleine series is my fave series of all time and it's wildly whimsical, hilarious and completely unexpected. (I've reviewed the whole series on inkcrush: A Corner of White, Cracks in the Kingdom and A Tangle of Gold). Paula Weston has created a believable, action-packed and addictive world with characters who I truly fell in love with. I am not a huge fan of urban fantasy, but the Aussie vibe in this series really made the Rephaim world a place I wanted to spend my fictional time. Waiting for each installment was agony and finishing each new release was a bittersweet rush. (I've reviewed the whole series on inkcrush: Shadows, Haze, Shimmer and Burn). Have you read any of these series? 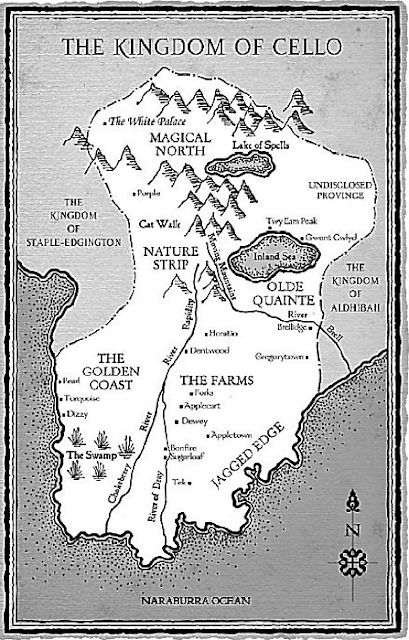 What is your fave Aussie YA fantasy novel/series? Harper is so rigid and controlling and watching her unravel and finally feel free to give herself permission to test who she might be (without her self-imposed rules) was really well done. She can come across as judgmental and stand-offish, but I loved the little peeks we got at her vulnerabilities, and the way she let down her guard to make unexpected friends and allies. 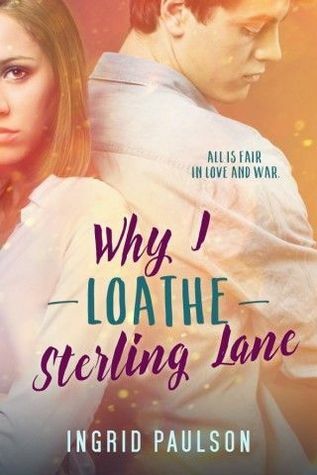 Sterling Lane is Harper's perfect match. He riles her up, gives as good as he gets and does not back down. He has his own secrets and, despite his confidence and bravado, he has a hidden soft side which round him out into a perfectly swoon-worthy love interest.